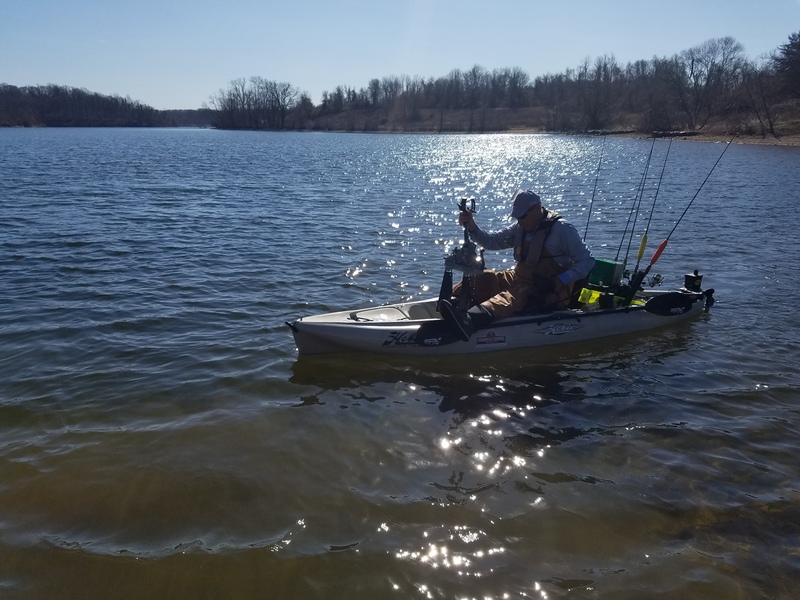 French Creek Outfitters offers demos on the Mirage Kayaks. Demos are by appointment only. Please call for details.